Apartment, 35 m², 2nd floor. 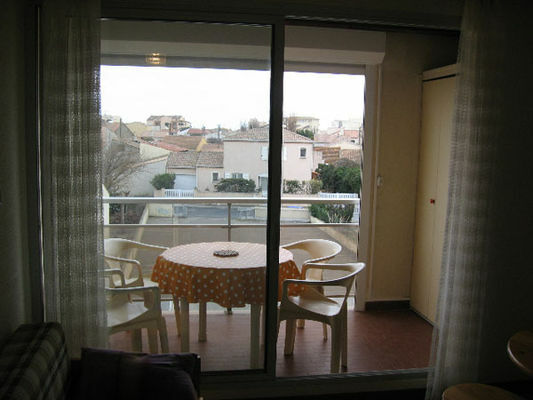 150 meters to sea, 500 meters to the town centre, 550 meters to port. 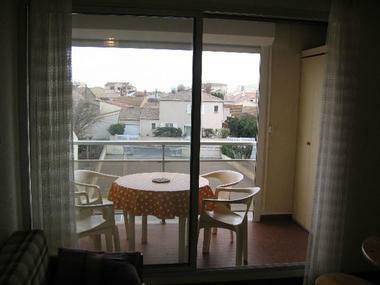 Private car park, balcony with table and 4 chairs, Heating. 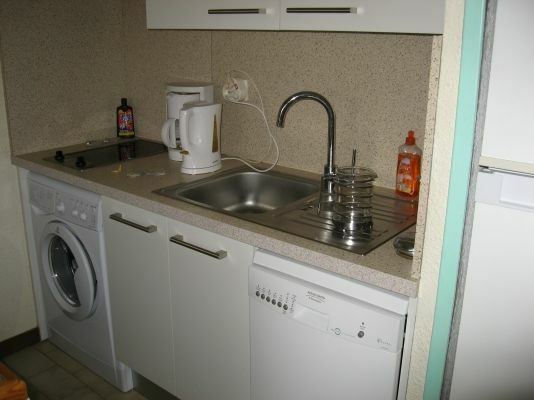 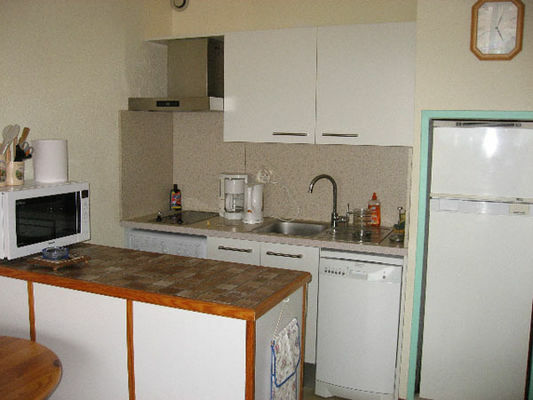 Open plan lounge/diner/kitchen with fridge/freezer, microwave oven, washing machine, dish-washer, TV. 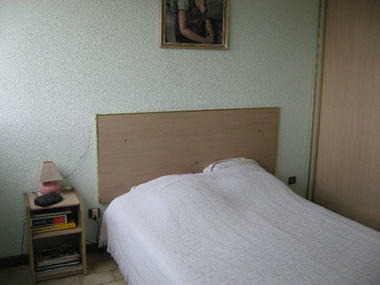 Bedroom with double size bed, sofa bed in lounge sleeps 2 people. Bathroom with shower. 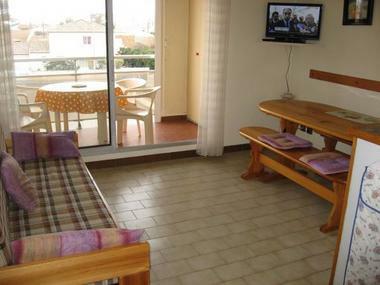 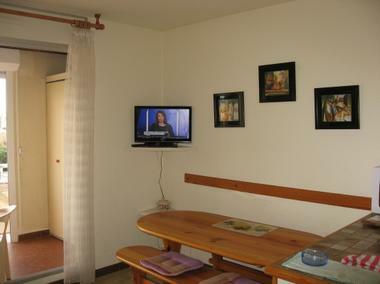 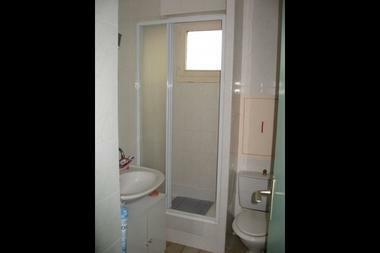 There is no review about Appartement F2 Dans Résidence Calme Valras Plage, be the first to leave one !